Leverage deep understanding of tools to implement Continuous Integration to your development workflow, and to make the business case for Continuous Integration (CI) to non-technical stakeholders. This webinar has ended. Please view the session recording added above. 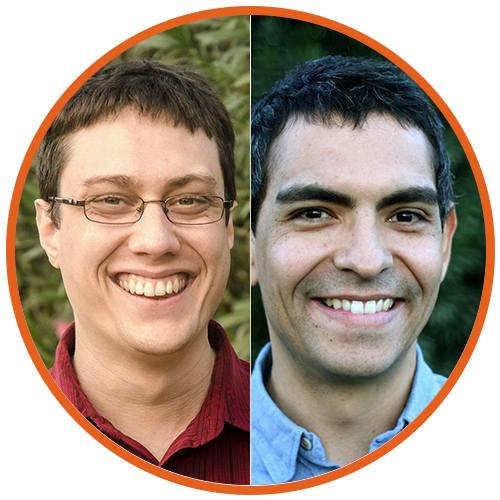 Check out Andrew and Juampy's complete slide deck here. Implementation of Continuous Integration has brought in added transparency and trust with in dev teams. It's now easier to adopt CI with the appearance of Docker and SaaS products like CircleCI and Travis. Join the webinar to get a better understanding of Continuous Integration, and how and why to implement it. Andrew Berry is a Senior Drupal Architect at Lullabot. Prior t that, he was the owner and lead developer at Andrew Berry Development for 4 years. Juampy is a Senior Developer at Lullabot. He is actively involved in the community and maintains the Twitter, OAuth, Devel and RestUI modules. He also organizes events, giving sessions at national and international conferences, and wrote the "Drush User's Guide" and "Drush for Developers".